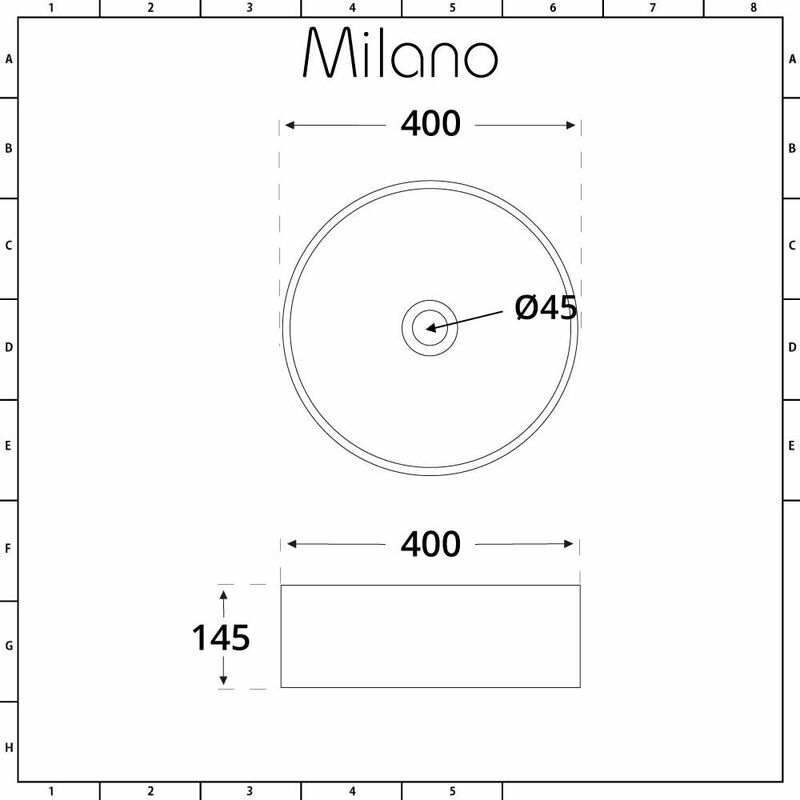 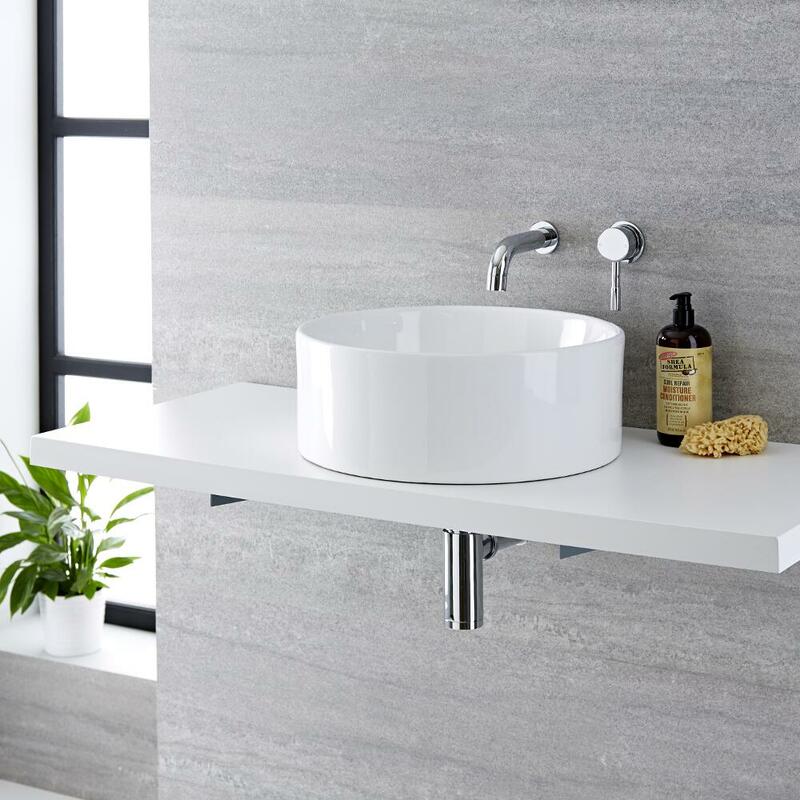 The Milano Ballam 400mm round countertop basin and wall mounted tap set is the perfect choice for creating a luxurious spa-style bathroom. 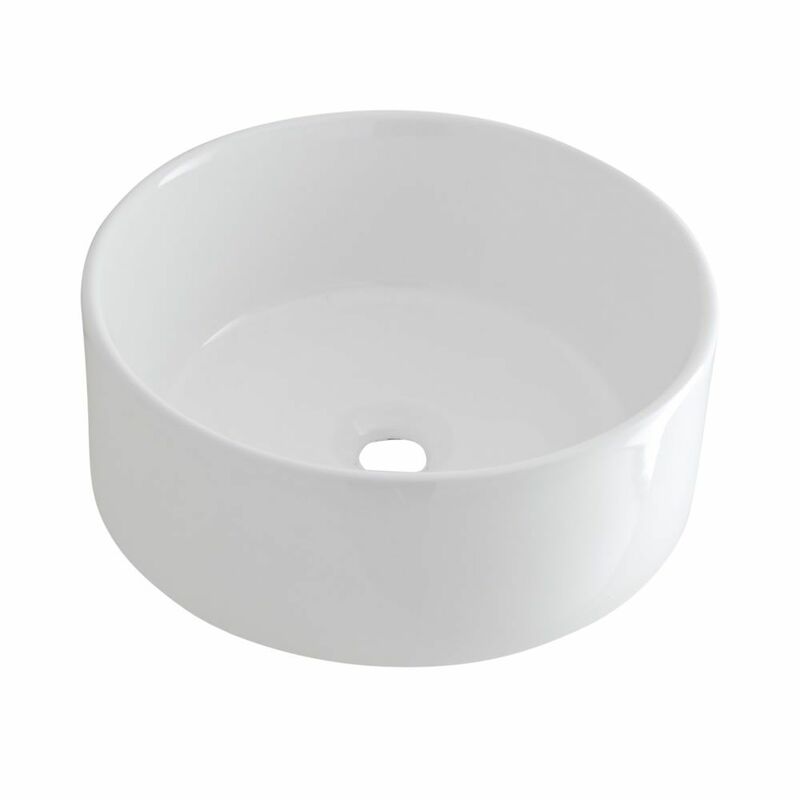 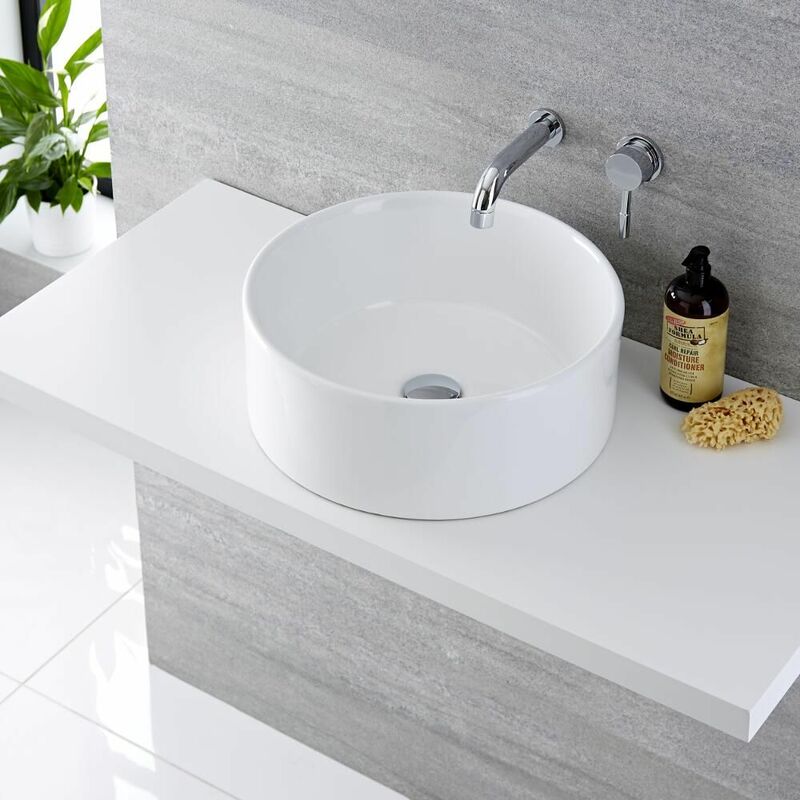 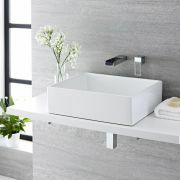 Featuring smooth curved lines, the countertop basin has been crafted from premium quality ceramic and finished in a hard-wearing white glaze that’s easy to clean. 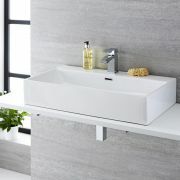 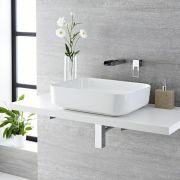 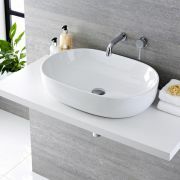 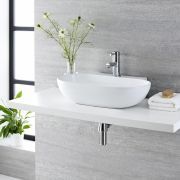 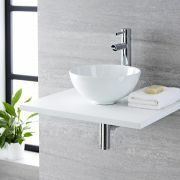 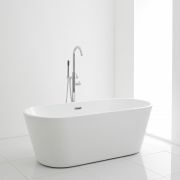 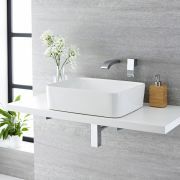 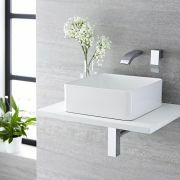 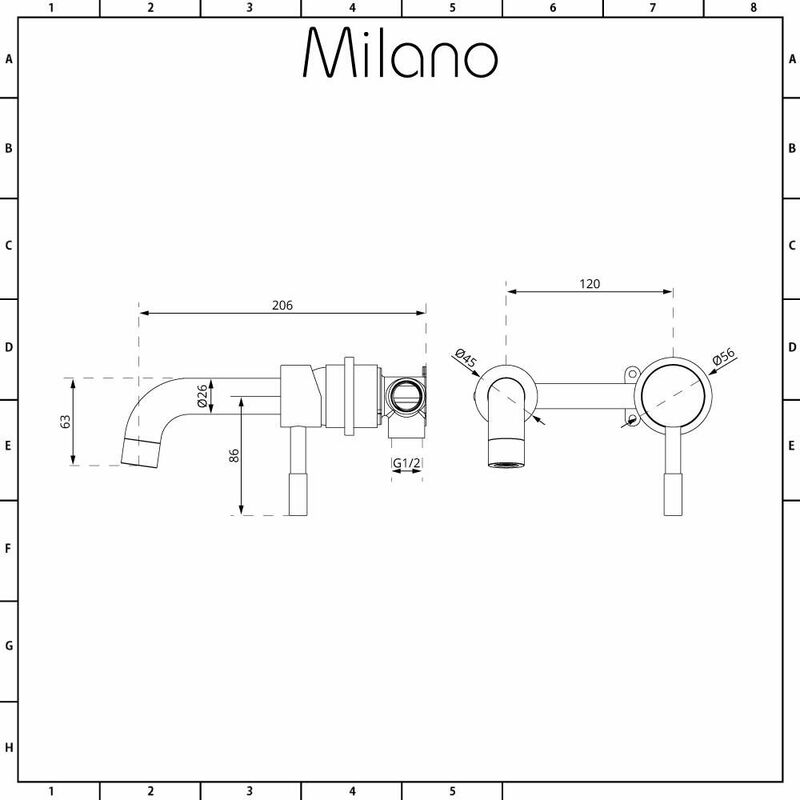 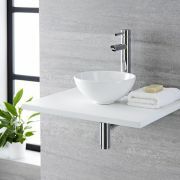 The wall mounted tap perfectly sets off the design of the basin to create a stand-out feature in your bathroom. 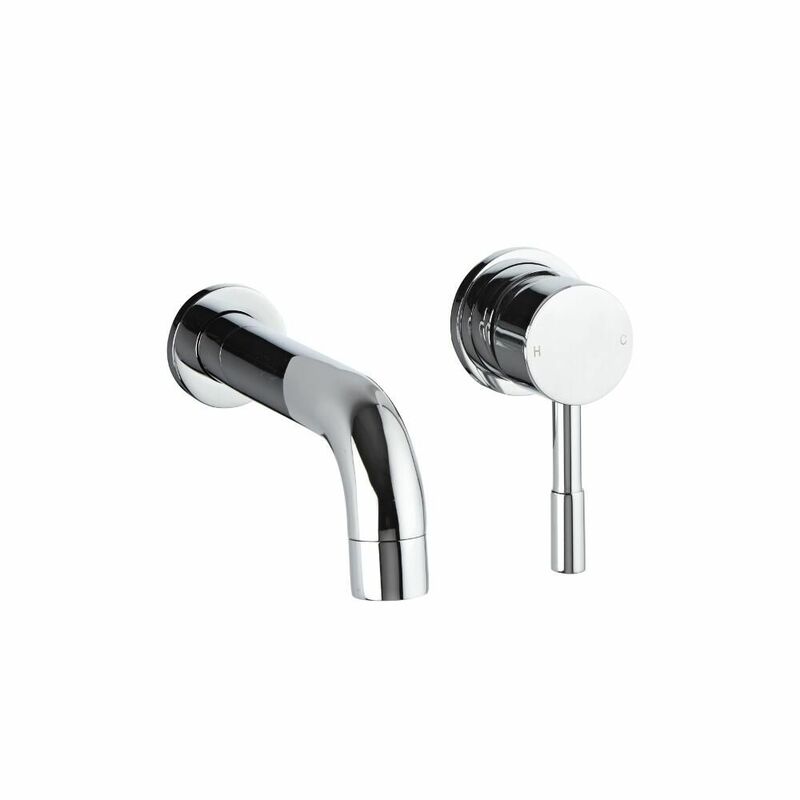 The basin tap has been made from solid brass with a brilliant chrome finish that blends seamlessly in with any bathroom décor.